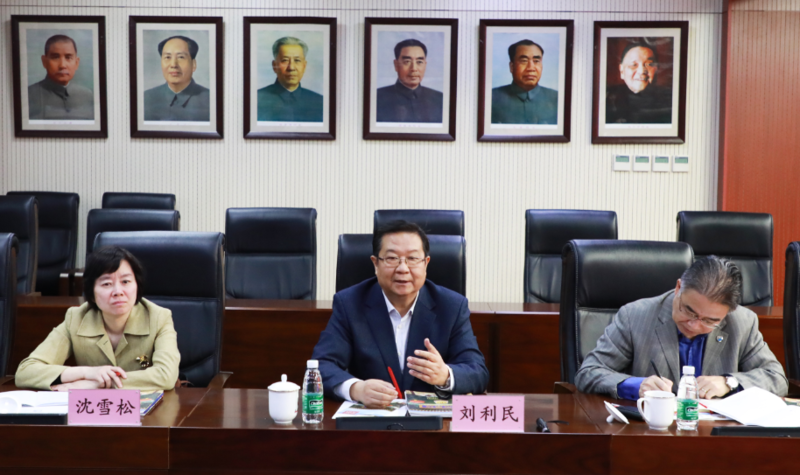 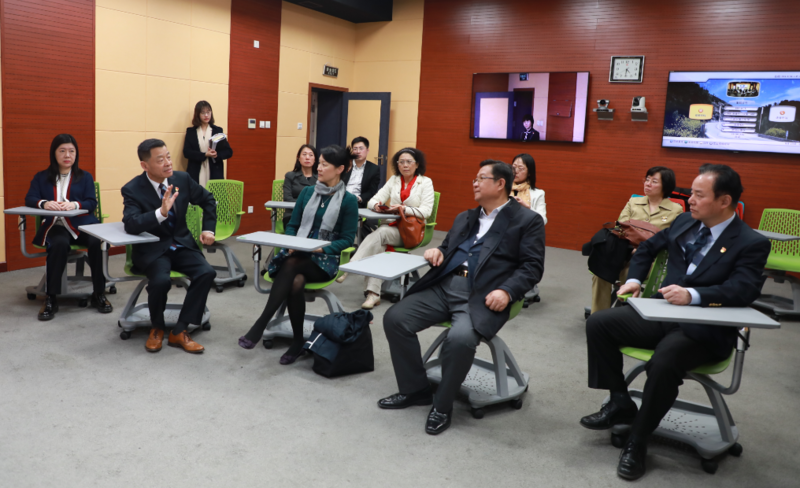 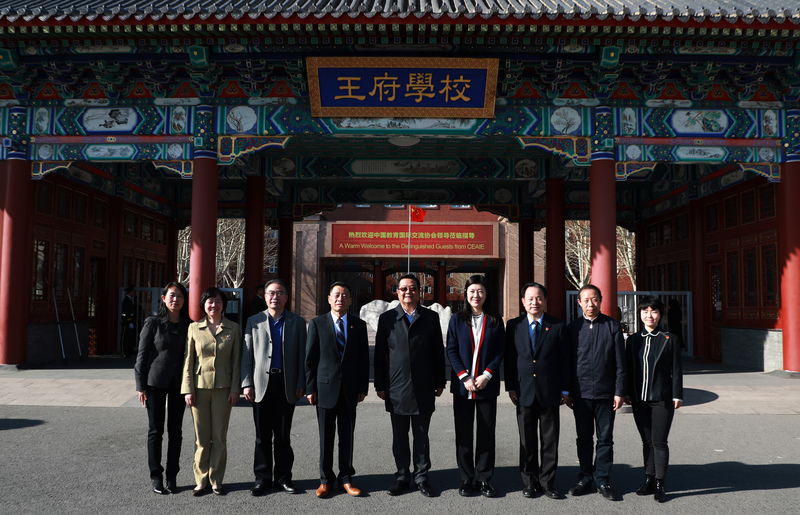 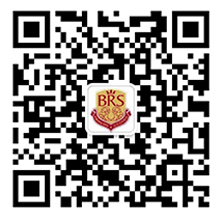 On March 25, BRS had the great honor to host Mr. Liu Limin, President of China Education Association for International Exchange (CEAIE), and his delegation on our campus. 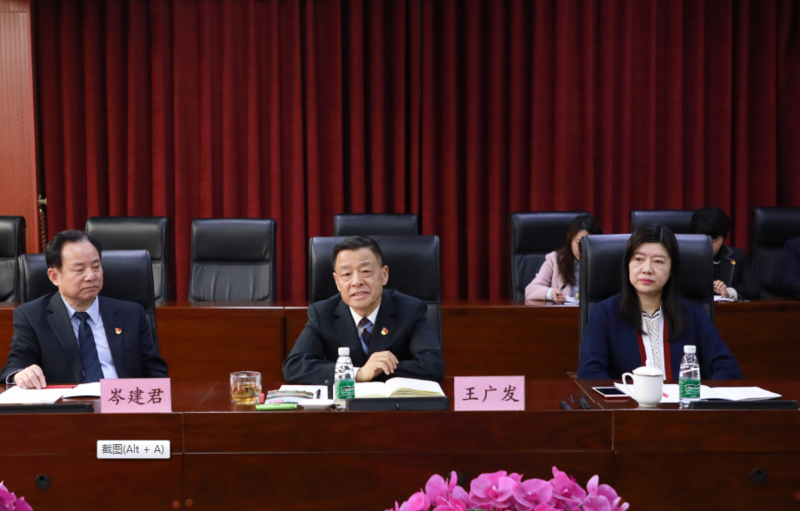 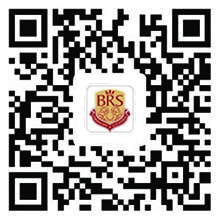 President Liu Limin met with BRS Principal Wang Guangfa, Ms. Pan Jun, Vice President of Fazheng Group, and Mr. Cen Jianjun, the Former Minister Counselor (education) for The Embassy of China in the United States and Director-General of Research Institute of International Education South-South Cooperation. 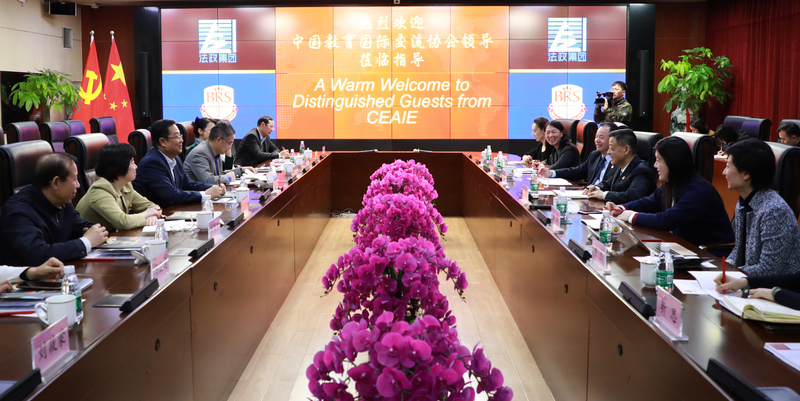 They exchanged ideas regarding the cultivation of global talent, and ways to further strengthen the cooperative focus on international education.